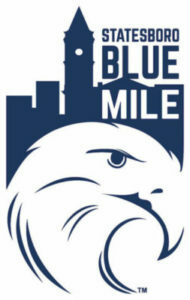 A welcome addition to the Blue Mile is Big Boy Cookies, which celebrated their Grand Opening on Monday September 25th. The event was a big success as friends, associates, family and new customers gathered around for delicious homemade cookies. Big Boy Cookies is located at 441 S. Main St. Stop in soon! 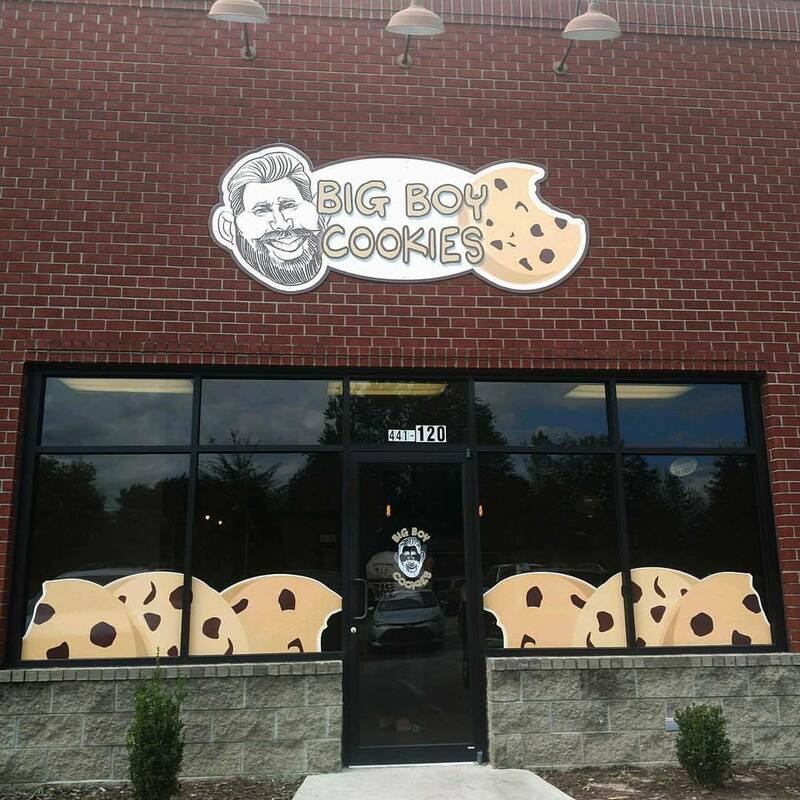 Visit the Big Boy Cookies website at www.bigboycookies.com and follow Big Boy on Facebook at https://www.facebook.com/Bigboycookies/ or give them a call at (912) 259-9866.